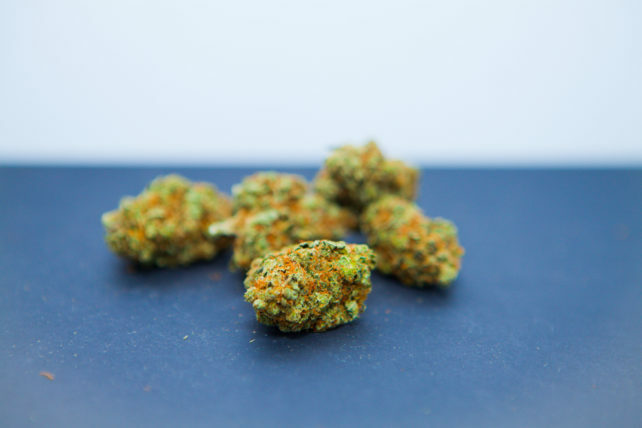 The Best Casey Jones Weed is an easy sativa smoke. 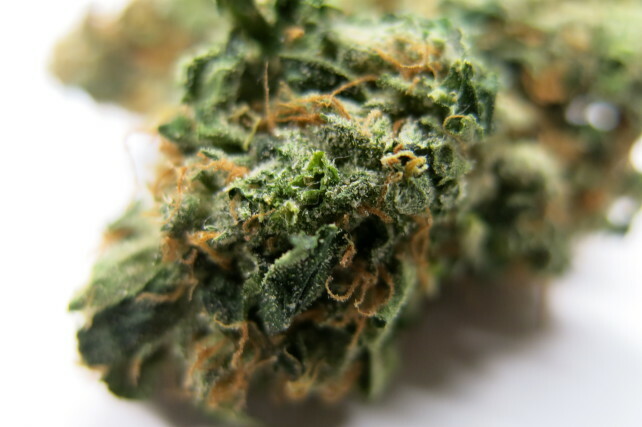 It is a perfect weed for giving you a more uplifted feeling for a while. 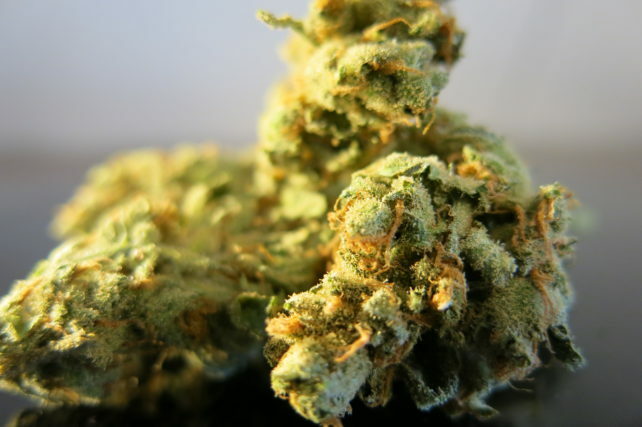 You’ll still be able to function normally after smoking this good strain. It’s sold often for medicinal purposes. 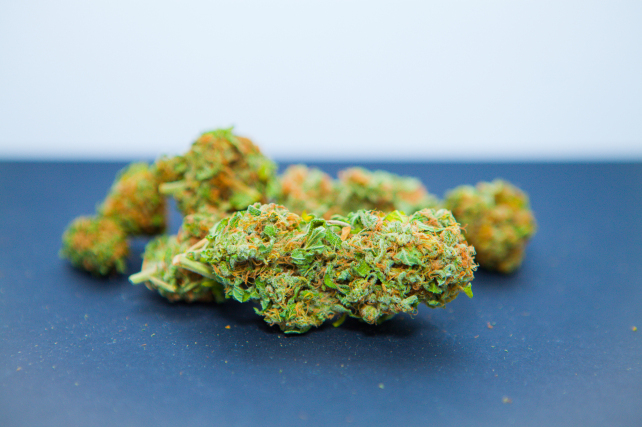 Casey Jones will help against stress and pain. The Best G13 Haze is something special. 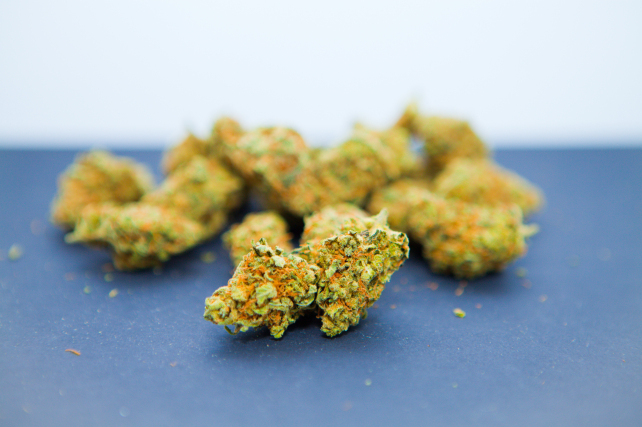 Grown without chemicals and with natural fertilizer, the G13 Haze is very easy to smoke.